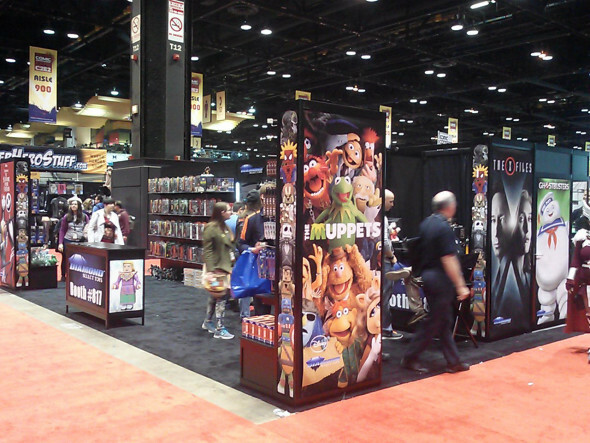 They call Chicago “Second City,” but it’s always first in the hearts of Diamond Select Toys, as they head back to Chi-town on April 21-23 for C2E2, the Chicago Comics and Entertainment Expo! 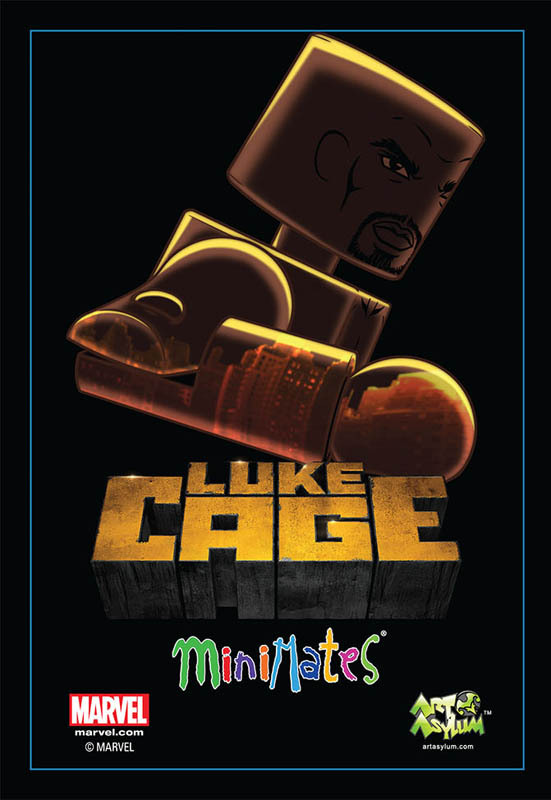 Celebrating 15 years of Minimates mini-figures and Select action figures, DST will be setting up a booth at the show to show off their latest prototypes and sell some of their most popular collectibles, as well as hosting a panel where they’ll show off even more upcoming items and give away some sweet prizes! 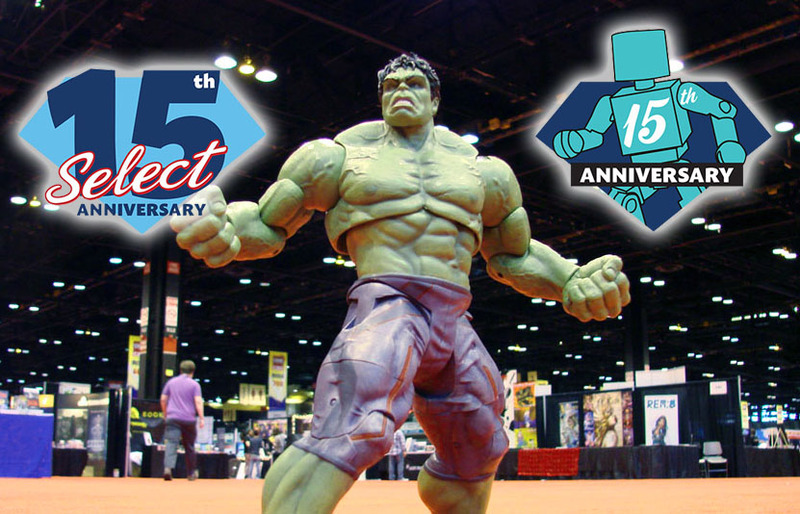 Booth #817 will be your first stop, as new prototypes from Marvel, DC, Justice League, Gotham, Pirates of the Caribbean, Dark Tower, Alien: Covenant, Predator, Pulp Fiction and more will be on display, including some never-before-exhibited items! The DST store will also be open for business, with Select action figures, Gallery PVCs, Minimates mini-figures, vinyl banks and more waiting to fill holes in your collection. 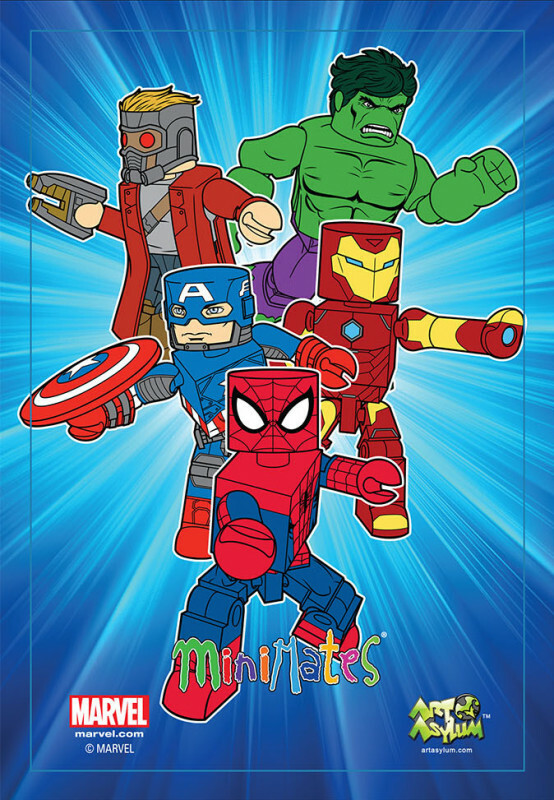 Plus, pick up exclusive free postcards featuring Marvel Minimates artwork! 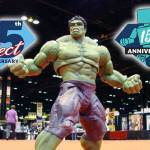 Friday night will also be the time to come to the Diamond Select Toys panel! Titled Diamond Select Toys: 15 Years of Minimates and Select Figures,” the panel will take place on Friday, April 21, from 6:45 PM to 7:45 PM in Room S402. Marketing Supervisor Zach Oat will be there to talk about upcoming products, answer questions and give away prizes to randomly drawn attendees. He’ll also reveal the line-up and images of Marvel Animated Minimates Series 5, which hits Walgreens stores next month! And if you can’t make it to the panel that night, you can catch Zach on C2E2’s Twitch stage Friday afternoon at 3:30!